LONDON: 27 JANUARY 2017 - The directors of ECR Minerals plc (the “Directors”) are pleased to provide the following update regarding the SLM gold project in La Rioja, Argentina. The SLM gold project is 100% held by ECR’s wholly owned Argentine subsidiary Ochre Mining SA (“Ochre”). The project comprises three key prospects: El Abra, JV (particularly the JV14 zone) and Maestro Agüero. Summary information regarding each of the three prospects is contained in ECR’s announcement dated 2 September 2014. The information in this announcement and the accompanying technical report which relates to Exploration Targets is based on information compiled by Mr Ivor Jones BSc Hons, MSc, FAusIMM CP Geo. Mr Jones is an employee and director of the Company. 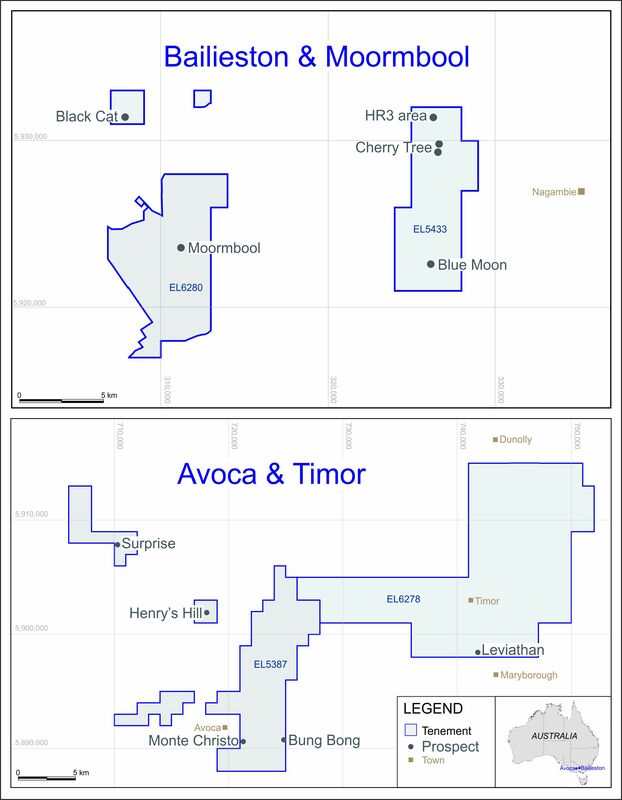 Ivor Jones has sufficient experience that is relevant to the style of mineralisation and type of deposit under consideration and to the activity being undertaken to qualify as a Competent Person as defined in the 2012 Edition of the ‘Australasian Code for Reporting of Exploration Results, Mineral Resources and Ore Reserves’. Mr Jones consents to the inclusion in this announcement of the matters based on his information in the form and context in which it appears. He is a Qualified Person as that term is defined by the AIM Note for Mining, Oil and Gas Companies and has reviewed and approved the content of this announcement.